Searching for the right team and provider that can offer auto recovery and towing services should not be a source of concern and worries when you are driving around Oklahoma City. It should be always available, ready to take on the job, wherever you are. And this is exactly the kind of auto service that we provide to our customers in the area. As an experienced towing and auto recovery team in Oklahoma City, Silver Towing and their network of licensed affiliates can provide you premium recovery services to meet your needs, anytime. 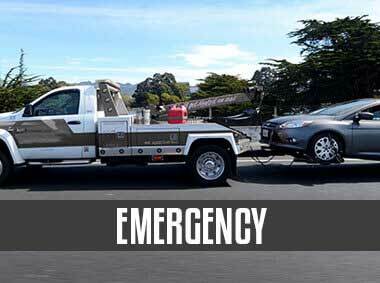 Consider Silver Towing as your go-to guys in the area when it comes to auto repair, towing and recovery services, and we can provide you with an instant solution for all your towing needs, at the time you need it the most. Although drivers and car owners strive to plan the travel and be careful when it comes to driving, there are certain factors that can throw off some of the best laid plans. Engine and the car can break down and worse, vehicles can meet an accident on the road, damaging the body, or compromising its mechanical parts. When these things happen, these can compromise one’s safety, spoil one’s plans or upset the passengers. Don’t let these emergency situations disrupt your plans and travel. If you are faced with a broken car, or you car simply needs to be towed, you can count on our 24/7 professional towing and recovery services in OKC. As a local car repair and roadside assistance team based in Oklahoma City, we can provide you with a fast and responsive set of services that truly work. We maintain a number of teams with different expertise and skill levels, but trained to provide professional services, every time. We and our network of licensed affiliates offer a variety a variety of methods and approaches to vehicle recovery and repair services, and we make sure hat you get the right kinds of services. One of the popular recovery services requested and delivered to our clients is a ‘total lift’, which means that cars are completely carried into a transporter for safe travel and delivery. We highly recommend this service for sports cars and vintage vehicles, known for low ground clearance. There are other types of recovery services offered, and we invite you to make a call now to learn more about the services that we offer. Whether you are planning to recover a sports car, or your trusted service family van, you can count on us for prompt, safe and efficient rescue and recovery of your vehicles. 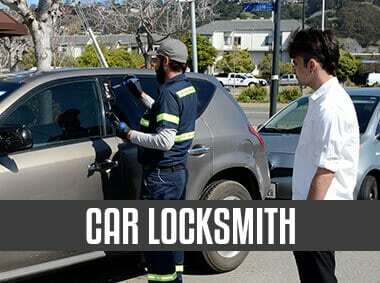 We understand the need to rescue cars in a safe, fast and efficient manner. 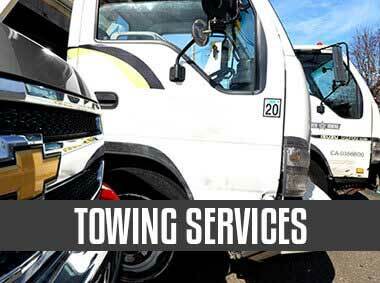 And with Silver Towing, you can get the services you need, offered at competitive prices. What we offer here is a rapid response team, available 24/7. We take advantage of technologies, from smart phones, GPS tracking to digital dispatching so you will enjoy the services on time, when you need it the most. 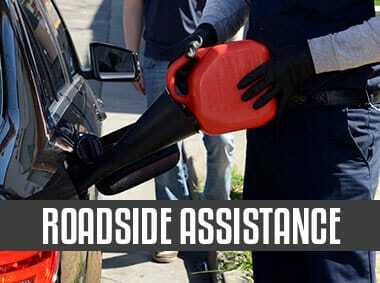 Call us at (405) 241-2480 today, and experience a roadside assistance in Oklahoma City that truly answers your needs!